Paper Recovery Service Corp. wants to inspire and help clients to reduce…reuse…recycle. 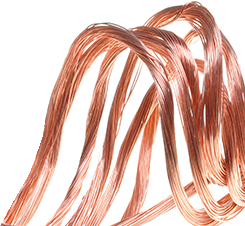 For the past 23 years our family metal recycling business has been a top metal recycler in the Stateline area. We take scrap yard items and turn them into cold hard cash. 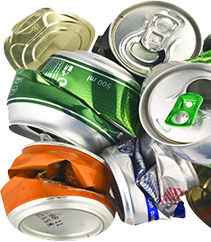 We offer customers a quick, economical and convenient way to take care of their metal recycling and aluminum can recycling. Our facility is equipped to handle all sorts of scrap yard recycling regardless of size and quantity. Paper Recovery helps manufacturers, individuals and professional services to be able to economically carry out their metal recycling and can recycling. Paper Recovery is a great source for metal recycling and aluminum can recycling that values customers needing a scrap yard. Crystal Lake customers distinguish our family and team as an environmentally friendly business that provides great customer service. Considered by many residents as a good place to live is the city of Crystal Lake. The beautiful city is about 45 miles northwest of Chicago Illinois. Crystal Lake offers a Lake Park District that’s wonderful for yearly events along with a historic downtown that has recently gone through some revitalization. 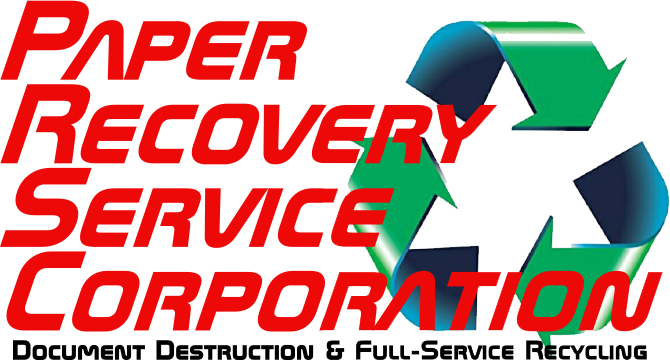 Crystal Lake is the largest city in McHenry County and we at Paper Recovery want to help residents keep their city clean and environmentally friendly by being a leading metal recycler. You are sure to get a fair market price at our scrap yard for your metal recycling our aluminum can recycling. Paper Recovery can calculate your metal recycling or can recycling items and get cash in your hand quickly. In 1994 the founder of Paper Recovery believed that one day it would be important for the Stateline area to have a metal recycler who could handle all metal recycling and can recycling. Today Paper Recovery repeatedly meets the growing demand for metal recycling and aluminum can recycling for both individuals and businesses. Even though we launched small, our policy of ‘treating people right’ made Paper Recovery the flourishing business it is today. Paper Recovery Service Corp. now offers 50 semi-trailers, 3 semi-tractors, and 15 forklifts along with other equipment that helps us take care of all your recycling needs. We can handle all of your metal recycling and can recycling at our scrap yard. Contact us today with your questions today at (815) 636-2329.